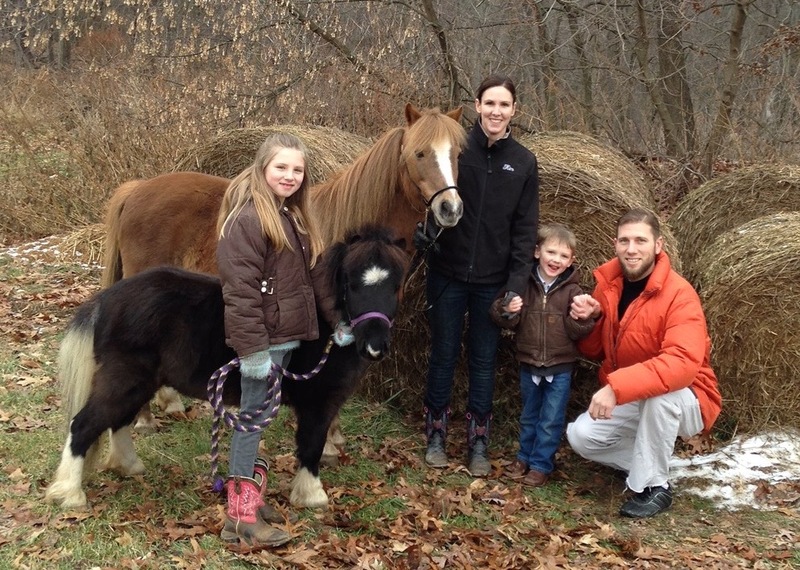 Kimberly Frederick grew up in Madison, Wisconsin and fell in love with horses at a young age. She was 11 years old when she bought her first horse, Shiloh, who is still part of her family here at Foxfield Arabians. Shiloh is still a large part of Foxfield Arabians, retired and loved by everyone. Kim started showing horses in 4-H and fell in love with the style and grace of the Arabians. While she was working at an Arabian breeding Farm, JW Arabians, she bought her first 1/2 Arab, Spanish Sunset, who was just a baby at 6 months of age. Through her college years, she gradually trained “Sunny”, and her love of this amazing breed grew. At that point, she decided to make her passion and her gifts, her job. After graduating from Michigan State University with a degree in Equine Science and Horse Management, Kim went to work for Fox Hollow Farms. She also worked for Yahara Arabians where she gained further expertise in training horses and purchased another horse, YA Rising Sun. In 2000, Kim moved to Michigan and started working for Grand Arabians Farm. After a few years, her heart lead her to begin training and giving lessons as a professional. Word spread about her never ending smile and her patience and expertise with the horses, as well as with those training with her. Kim’s business blossomed, and she moved into her first barn. Since then, Foxfield Arabians outgrew that facility and is currently in the beautiful, much larger facility you see here. This is where you can meet Kim as she is working with her growing client list, working to meet their goals. Kim was married to Jason in June 2004, and have a daughter, Ella (9) son, Sammy (6) and the newest addition, Landon (born August of 2015) who are all greatly loved by the Foxfield family. Ella is enjoying growing up here! She has started her showing career by first lead-line, and now to showing in walk/trot classes at the local and regional level. She proudly shows her horse, Apollos Prada. 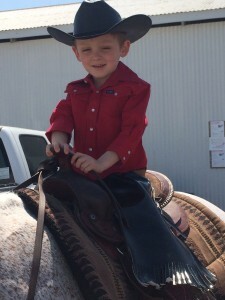 Sammy is running around the barn too, and has recently debuted as our newest lead line competitor. 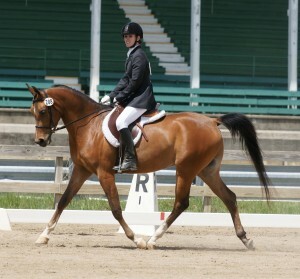 Kim’s clients include both amateurs and young riders. Some have their own horses, and some don’t. Many of her students attend shows with their own horses, others share Kim’s horses and enjoy the shows as well. 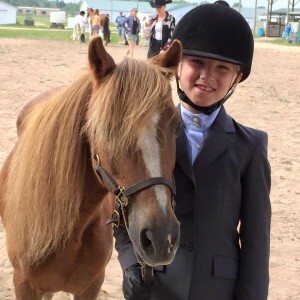 Not all of her clients at Foxfield Arabians attend class A shows and Kim will spend many weekends at ACS shows as well as open shows training her new riders along the way. She takes great pride in how her “showstring” has turned out. In 2007 with her child Ella along side, Foxfield Arabians and Kim Frederick accomplished many wins at various shows including a Top 10 at Youth Nationals. When not planning for shows, she is planning group trail rides , Halloween and Christmas Parties and Horse Camps. 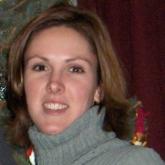 Kim also spends her time as assistant coach for the Caledonia Equestrian Team. Foxfield Arabians is not only her profession but her family, and a successful one at that!